National Cask Ale Week runs from 20th to 30th September 2018, and we're celebrating with a special offer on our fine craft ales. Save 20% on our 12-bottle packs and beer gift packs in our Online Shop, when you use the discount code CHEERS20. A perfect opportunity to stock up on your favourites! 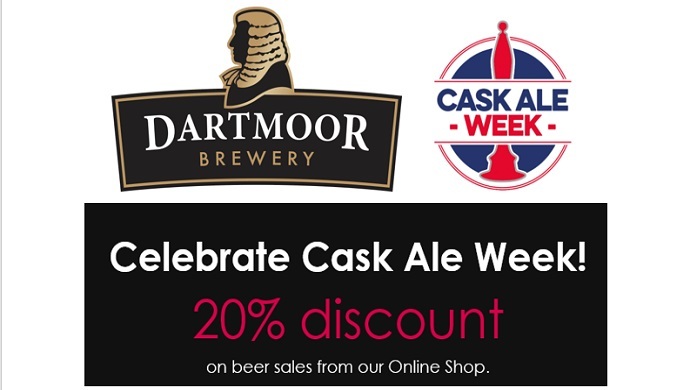 20% discount on beer sales via the Dartmoor Brewery Online Shop for purchases made between 20/9/18 and 30/9/18, excluding delivery charges. Also available for retail purchases of bottled beers at our Brewery shop in Princetown. Subject to availability. Over 18's only. Please drink responsibly. 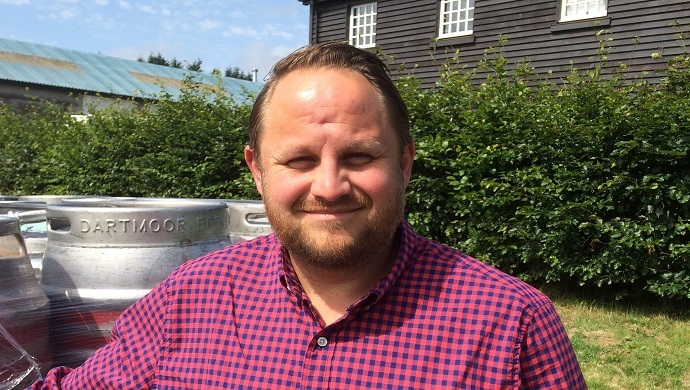 We've boosted our Dartmoor Brewery regional sales team, with the appointment of Tim Kellow as Sales Manager. Tim brings with him a wealth of experience in the South West beer sector, latterly with Sharps Brewery in Cornwall. 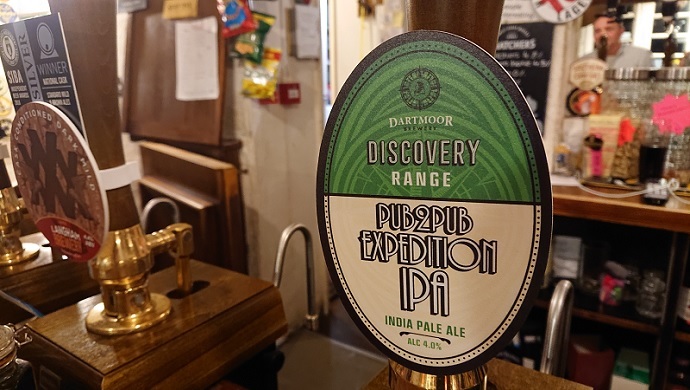 The new appointment is part of our focus on developing strong links with key trade customers in the South West region, for both our established portfolio which includes the famous Jail Ale and Legend, and our innovative Dartmoor Discovery range of small-batch craft ales. 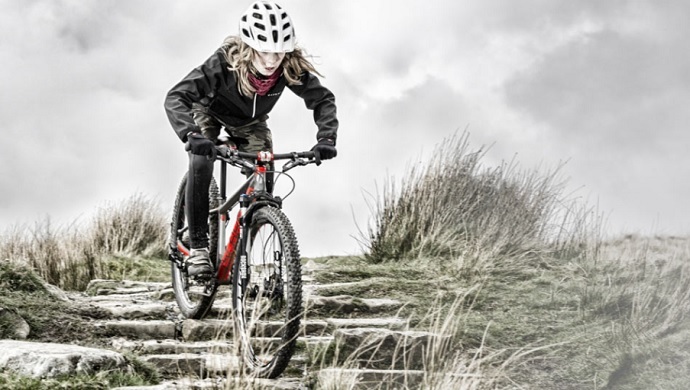 We're excited to be sponsoring, once again, the Pivot TwentyFour12 endurance cycling event - brilliant two-wheeled fun, with a family-friendly festival feel, but definitely not for the faint-hearted! The event takes place from 26th to 29th July 2018 in the stunning setting of Newnham Park in Plymouth. There's a 24-hour race, a 12-hour daytime race, and a nerve-rattling midnight 12-hour race. With up to 8 riders per team, the pedalling workoad is nicely spread, leaving plenty of time to enjoy the rest of the on-site facilities including camping with showers, toilets, water, trade stands, bike shops, bike wash, massage, entertainment and mechanic support. Dartmoor Discovery Ultra Marathon - not for the faint hearted! 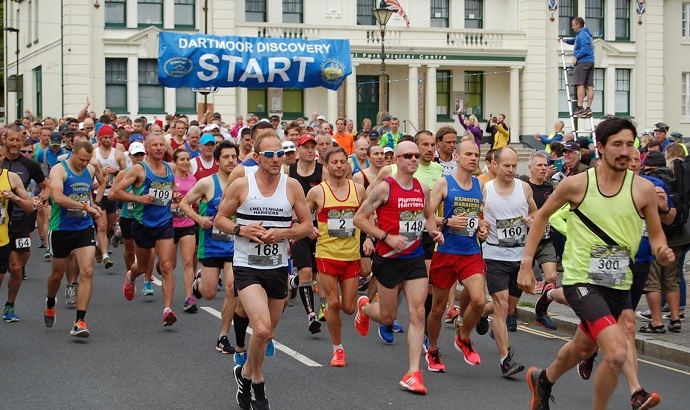 We're proud and honoured to be sponsoring the legendary Dartmoor Discovery (DD) ultramarathon, which goes back to its roots this year with a special 20th anniversary route celebrating the race’s original 34-mile course. The 2018 Dartmoor Discovery (affectionately known as the DD) starts and finishes in Princetown, home of Dartmoor Brewery, on 2nd June, celebrating the early years of the race, before the route was changed to avoid a busy road. Celebrating the World's Longest Pub Crawl! We've teamed up with our good friends at the Pub2Pub Expedition to celebrate their completion of the world's longest pub crawl, with a very limited edition Expedition IPA - and metal health charity Mind is set to benefit too. After successfully completing their 27,000 mile journey across 25 countries, from the northernmost pub on the planet, to the southernmost, the Pub2Pub Expedition IPA is a well-deserved thirst-quencher, and is inspired by their epic journey.